Utah’s 2016 water year ended this week and it was full of surprises. Randy Julander is the snow survey supervisor with Natural Resources Conservation Service. He says the outlook was grim after a long hot dry summer. Julander says that will dry out a little in the coming months but it’s a good place to be to start out the new water year. He says climate forecasters so far are neutral on their outlook. Julander says reservoirs are generally down 5 to 8 percent from this time last year. 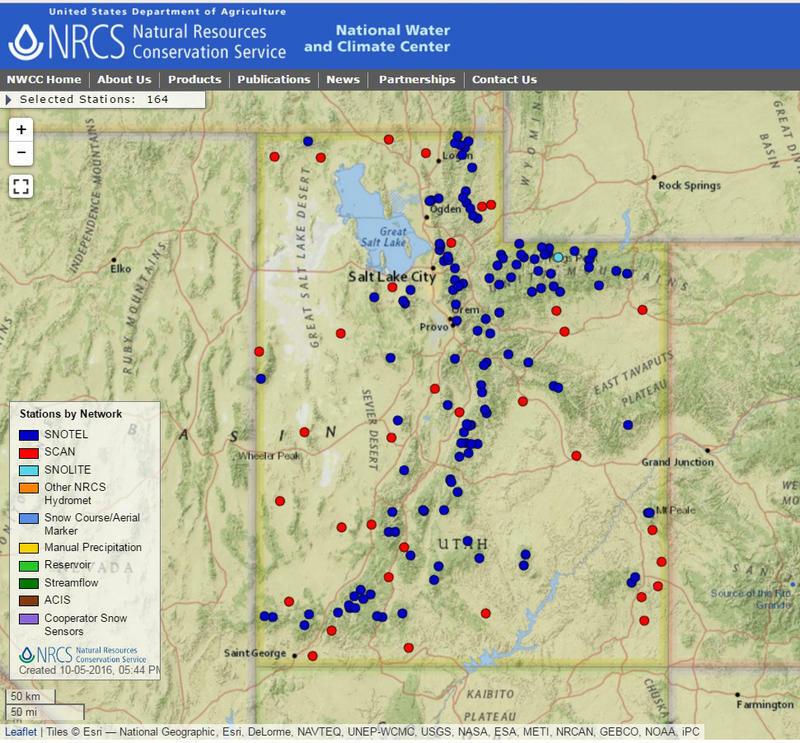 He named numerous reservoirs that are basically empty including Echo, Piute, Gunnison, Sevier Bridge and Vernon Creek. But he says Utah is not nearly as bad off as California.